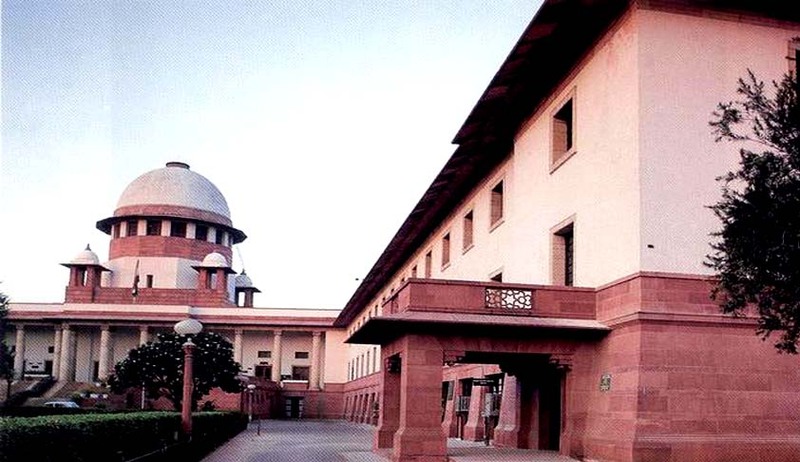 The Supreme Court yesterday, transferred a Public Interest Litigation filed by Dalit Victims of Mirchpur Village, to Punjab and Haryana High Court, to look into their rehabilitation. The Social Justice Bench comprising Justices MB Lokur and UU Lalit, however clarified that the HC would deal only with rehabilitation. Initially Bench was of the view that the PIL may be disposed, but senior advocate Colin Gonsalves, who appeared for the victims, said that the Supreme Court should ensure the resettlement of his clients who were not in a position to return to their village as they feared for their lives. They should not leave the victims at the mercy of the government, he had said. Accepting his contention, the transfer. The State said the inquiry commission had acknowledged in its report that the government had compensated the victims in excess of their entitlement under the SC/ST Atrocities Prevention Act and did not have to do anything more. Mirchpur Anti Dalit violence started in April, 2010, when a 70-year-old man and his 18-year-old physically-challenged daughter were burnt alive allegedly by a mob of over 100 people of Jat community at Mirchpur village of Hisar district. Over 150 dalit families fled the village and take shelter at a Temple in Delhi after their houses were torched. The Trial Court had convicted 15 for their varying rolesin the offence and acquited 82 persons. Appeal is pending in High Court. The Commission of Inquiry headed by Justice Iqbal Singh had reported that ‘police inaction’ and ‘intelligence failure’ were the principal causes of the violence.